Martin Seay's debut novel The Mirror Thief was listed among the best books of 2016 by Publishers Weekly and National Public Radio, and was included among the year’s notable books by the New York Times Book Review. Other writing has appeared in the Believer, MAKE, Joyland, Gargoyle, and the Gettysburg Review. 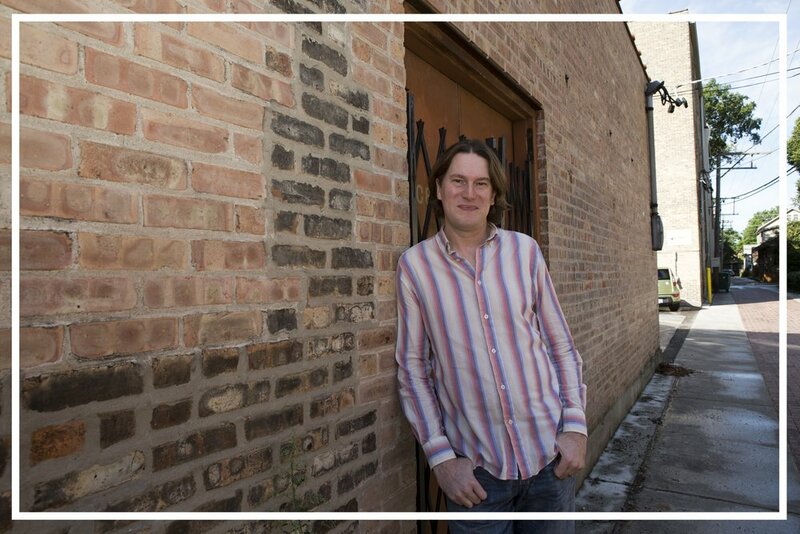 Originally from Texas, Martin currently lives in Chicago with his spouse, the writer Kathleen Rooney.